It's time to Go Conqr! This is a shout out to both my Primary and Secondary school teacher followers! In fact, students or teachers, this may be of interest to you all! Have you heard of Go Conqr? If you haven't, I would definitely recommend checking it out! 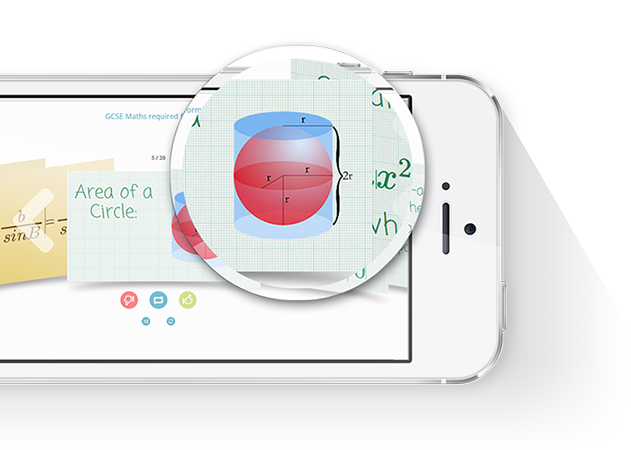 You can sign up for free and make use of a diverse variety of their teaching & learning aids and resources. I signed up a few weeks back and wanted to hold off reviewing it until I explored everything in full. I'm always a bit skeptical about new platforms and whether they would actually be of use to me in school but I was pleasantly surprised with Go Conqr! It's a great platform for sharing educational information, inspiration and resources. What's appealing is that you can join groups for particular subjects. It's suited to students and teachers alike, you can build your platform depending on your particular areas of interest or requirement, and best of all, it's super easy to use. If you're joining, take a little time to familiarise yourself with the sections....like anything new, you will need to do a bit of exploring! I'd recommend joining the 'Go Conqr user's group', because if you're like myself and technology can be a bit mind boggling at times, this is sure to set you on the right path! What I particularly like about Go Conqr is the 'create' option. This is located on your dashboard area. 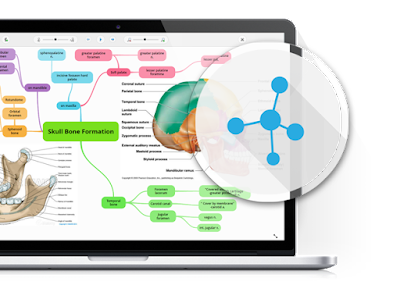 Here you have access to your very own Quiz Maker, Mind Map Maker (plus, they have a nifty option to turn your mind maps into notes too), Flashcards, Notes and Slide Sets. Also, there's a lovely section called 'Learning Trends' which I've followed and delighted to see it contains a constant supply of interesting articles and food for thought!